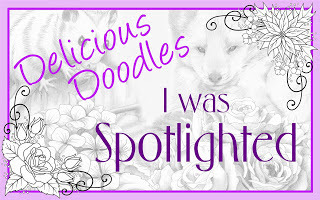 Pull up a chair, grab a cuppa and chill for a while..
Come play and enjoy the fun over at LOC this fortnights challenge is all about Die cuts..
We have 2 amazing sponsors, Ikes art and stamping chef..
No need to worry that your creation is not dark u can join in as long as your creation has die cuts in it. 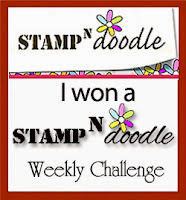 we here is mine using an image from stamping chef. i have used nesting dies and stacked the image using foam pads. coloured with promarkers ans teamed with glitter card and ribbon.